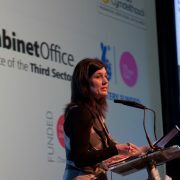 You are here: Home / Partner/sector news / Have we reached the point of diminishing social return? Have we reached the point of diminishing social return? 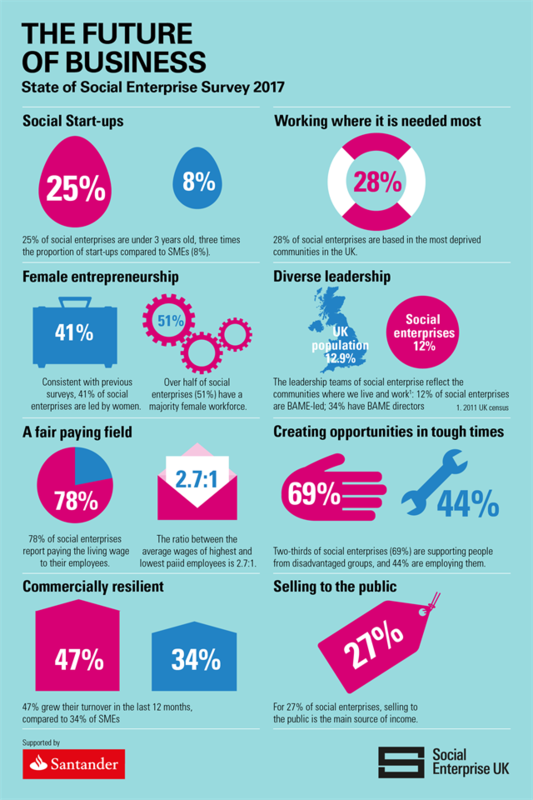 The 2017 State of Social Enterprise report was launched by Social Enterprise UK last week. The findings around profitability got me thinking. Apparently, larger social enterprises are more likely to make a profit; 72% of those with more than 100 employees, compared with 45% of those with less than 10. I guess that this is not that surprising as economies of scale are achieved and therefore likely greater margins. Of course, 100 employees is still regarded an SME by government definitions. Profitability of is only part of the story for social enterprises, and as this survey highlights, it’s impossible to report on the measurement of social impact and the ideal size of business to deliver to maximise this. This is a perennial conundrum for the social enterprise sector. When does the law of ‘diminishing social impact returns’ kick in? 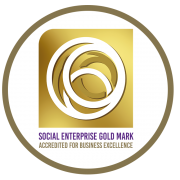 Are local social enterprises better at delivering local services because they know the patch, and can they still do a good job when they upscale? That is, when do they start to demonstrate some of the negative characteristics we see in corporate delivery (e.g. lack of personal service, flexibility, understanding of local conditions etc)? The need to scale up is also a challenge for social enterprises that wish to trade with the public and corporate sectors. To gain a place on the ‘preferred supplier register’ there is often a requirement to deliver a consistent service over a large area. The report shows that there has been some progress in terms of consortia and replication, particularly in London, with 29% part of a consortium and 18% replicating their work. But this remains a major barrier in terms of trading in today’s climate that sees big as being better. 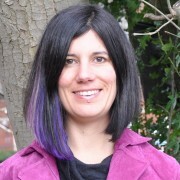 What price for social value? Another concern is the continuing high reliance on public sector for profitability, particularly for large social enterprises (although it has fallen from 57% to 51% since the last report). I highlighted this in a previous blog back in 2015. In a climate where the public sector is still facing major cuts, diversification is key. We need to spread our wings and think as laterally as possible, rather than just expecting commissioners to change. Anecdotal evidence from our Mark holders shows that commissioners are becoming more risk averse, not less, with some services delivered by the social enterprise sector retreating back into the NHS for example or being delivered by a bigger player whether the service is better for patients or not. 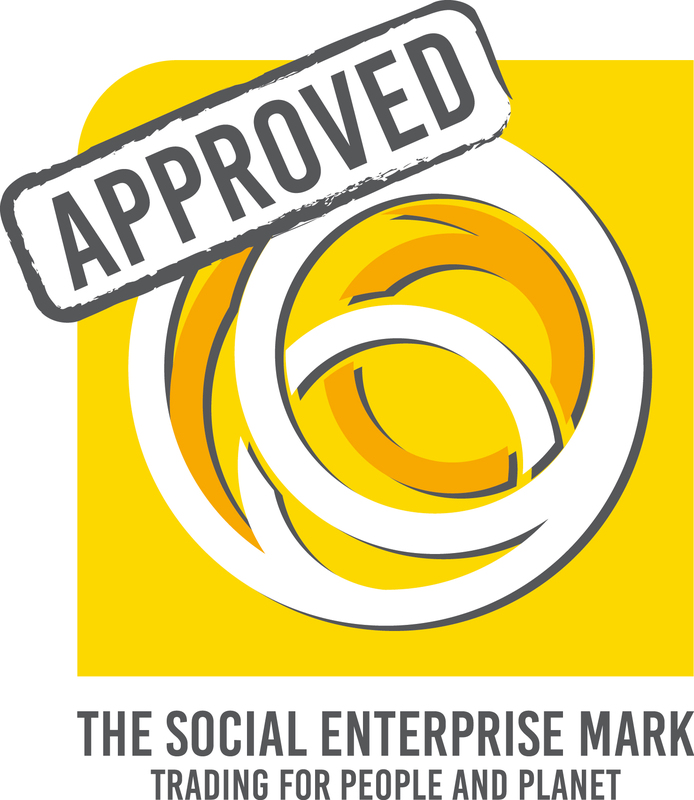 It’s great to see that social enterprises are becoming louder and prouder about their USP and what better way to prove your social enterprise credentials that applying for the Social Enterprise Mark! 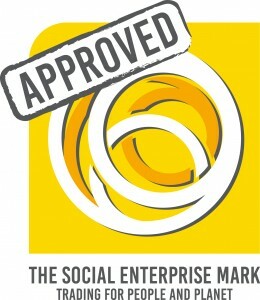 https://www.socialenterprisemark.org.uk/wp-content/uploads/2014/03/LucyFindlay1-e1395660434791.jpg 131 220 Sophie Short https://www.socialenterprisemark.org.uk/wp-content/uploads/2016/06/sem-logo-new-300x121.jpg Sophie Short2017-09-28 09:41:132017-09-28 09:44:03Have we reached the point of diminishing social return?